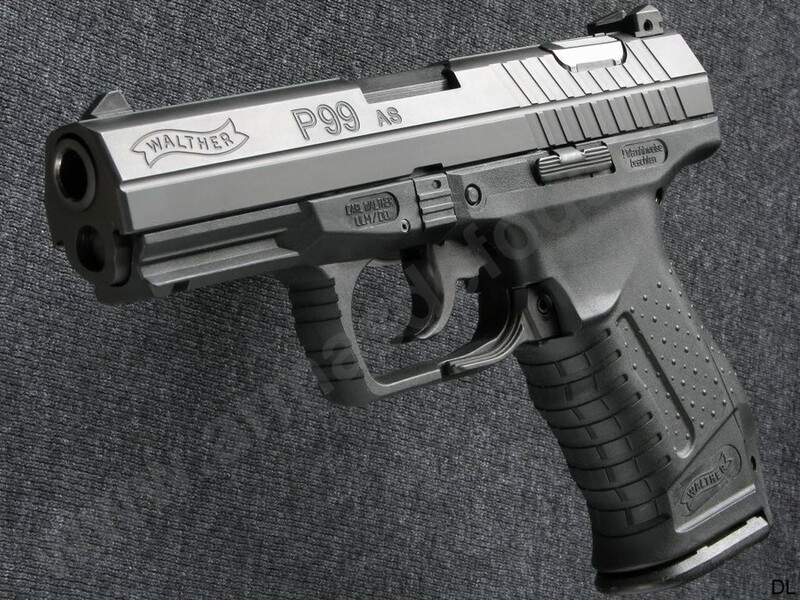 The Walther P99 is a short recoil-operated locked breech semi-automatic pistol that uses a modified Browning cam-lock system adapted from the Hi-Power pistol. 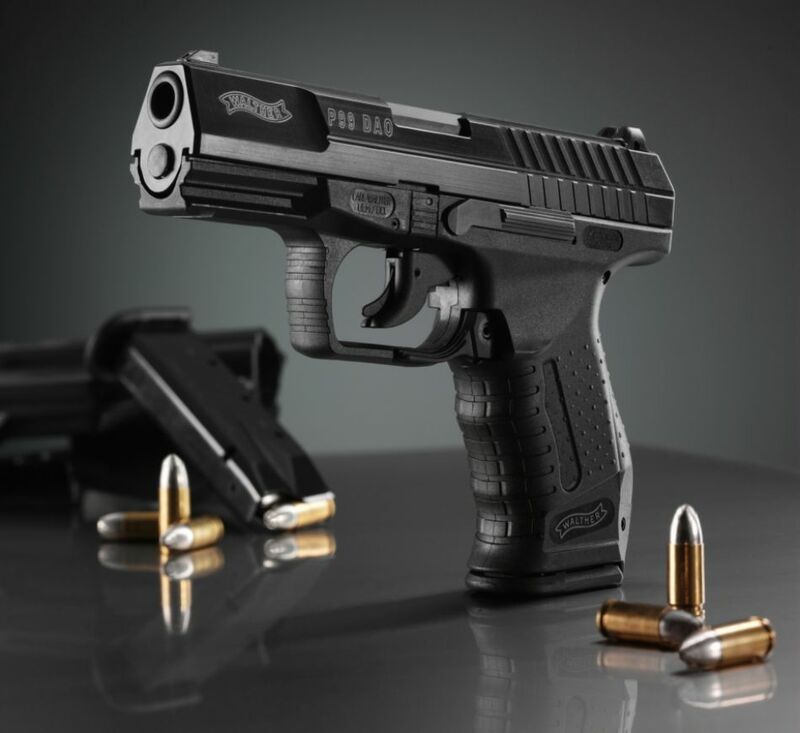 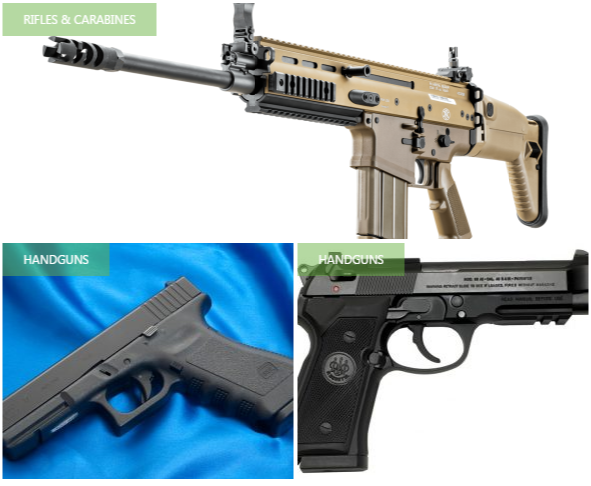 The P99 has a glassfiber-reinforced polymer frame and steel slide assembly. 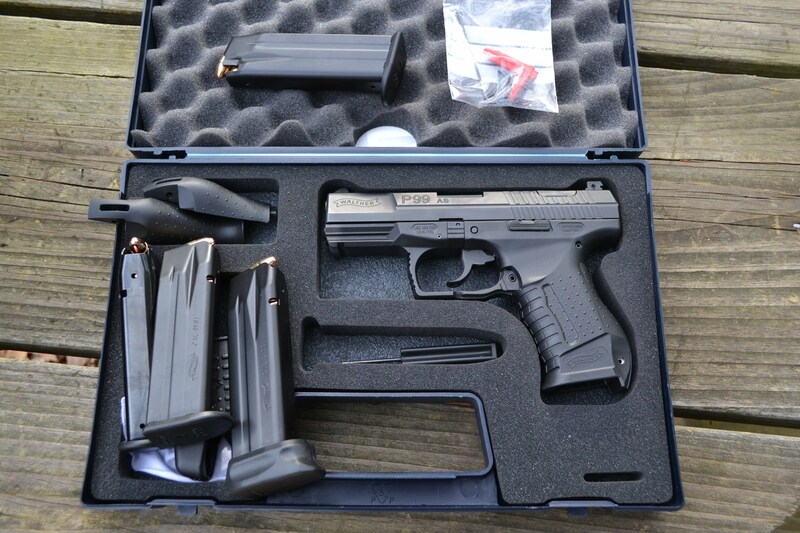 It can be broken down into its main parts or field stripped with a take down catch without the help of tools. 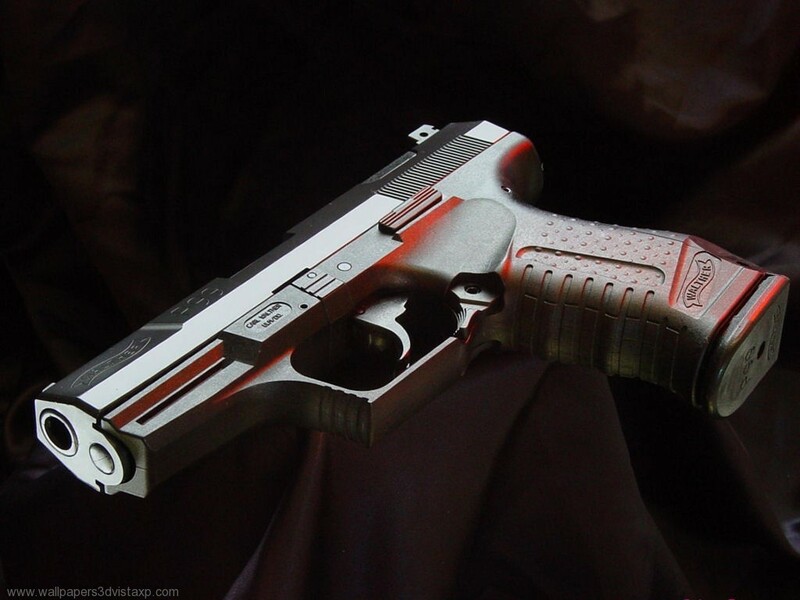 It uses an internal striker as opposed to an external hammer, with a red-painted striker tip that protrudes from rear of the slide when the gun is cocked, as well as a loaded chamber indicator on the right side of the slide.